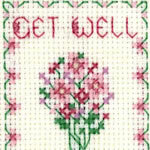 Lifetime Samplers and Decorative Textiles form a large collection of cross stitch kits and cards for life and family events. Future generations will be able to treasure these creations as heirlooms. Both ranges began in the 1990’s by independent designers, who used to meet up at stitching shows. 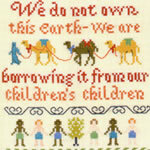 The Lifetime Samplers cross stitch kits and charts by Lauren Turner are for main life events. You will want to keep the samplers with inspirational sayings forever. 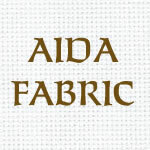 Weddings, birthdays, anniversaries, birth, baptism and all special occasions are covered by the Decorative Textiles range. 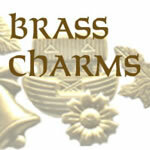 The samplers and greeting cards have lovely detail and are often enhanced by the use of glistening threads. In 2015 Lauren Turner acquired the Decorative Textiles range and blended the ranges together here. Lauren has continued to expand the range with exciting new colours of current wedding colour forecasts. The addition of Coral (35 years), Emerald (55 years) and Platinum (70 years) have expanded the Anniversary range. 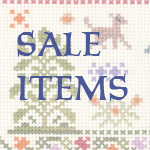 Follow us on Facebook ‘Cross stitch samplers’ for all the news !